Each year I take a series of photographs that I have taken and place them on a simple "cubical wall" calendar format. 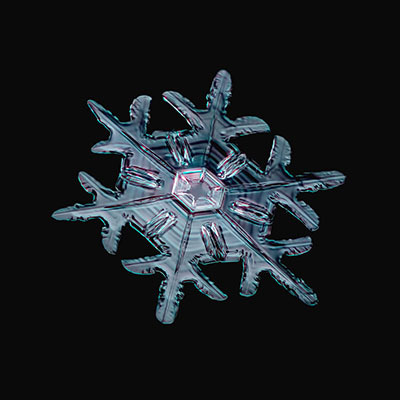 I am perfecting my snowflake photography so here are some new ones! I have also included the "Blood Moon" of 2015. 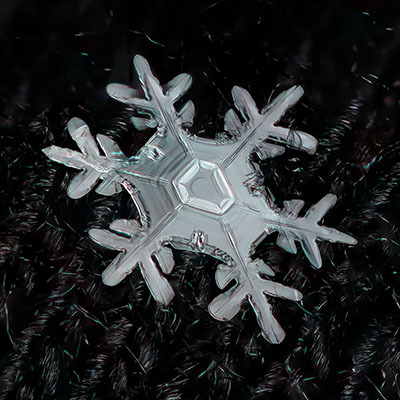 The snowflakes were taken using a dual reverse lens technique. Basically I take an place an adapter on an old, but extremely sharp Minolta 85mm f1.7 lens on my digital Olympus E-M5. 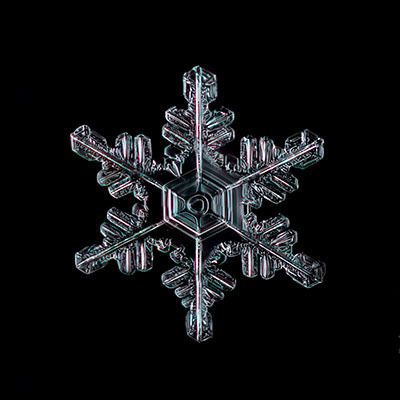 Next I take another exremely sharp film lens (Olympus 50mm f1.4) and using step filter ring adapters, I mount it backwards on the Minolta so I am shooting through through both lenses with the rear element of the facing the snowflakes. 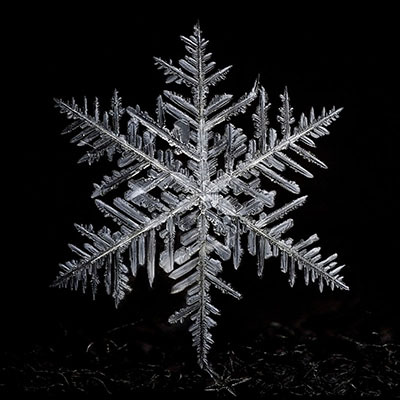 Since this results in an extreme magnification the depth of field, or amount of the subject in focus, is very narroe I shot multiple exposures with each exposure focused in a different region of the snowflake. 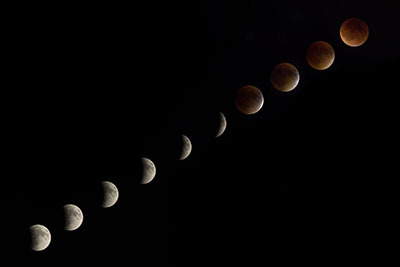 The images below are from combinations of 12 to 50 seperate exposures! The photographs are 5" X 5" or 5" x 7" and printed with a small 2015 (full year) calendar underneath it. I personally printed and signed each photograph so once the year is over the photo can be cut from the calendar and mounted (or tossed)! Please choose ONE calendar and email me your choice. 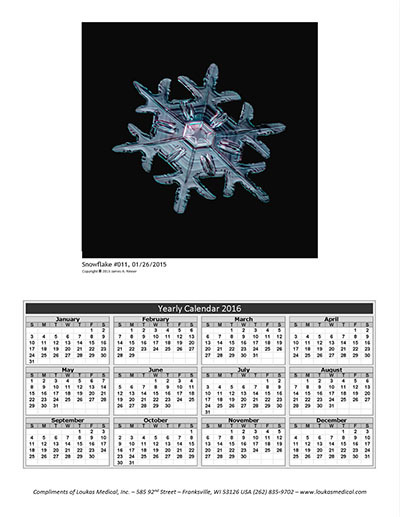 Click Here to receive your calendar. One calendar per person please. TO SEE A SAMPLE CALENDAR PLEASE SCROLL DOWN TO THE BOTTOM OF THIS PAGE. Many of my photographs have been published in the "Imagery" section of Spine Magazine. To see prior years photos click on the appropriate year.